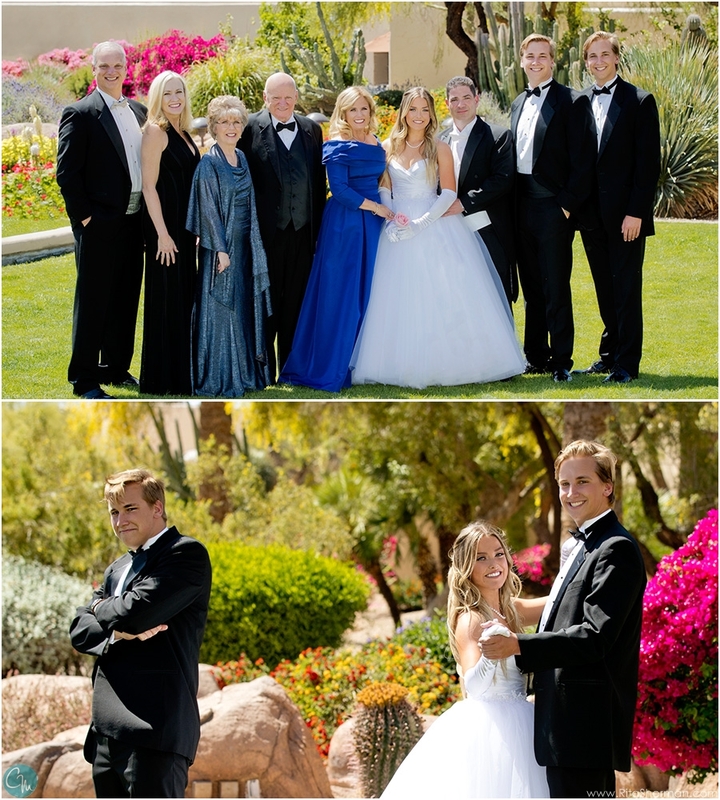 Caitie and her whole family looked stunning on the day of the Board of Visitors Ball! What a momentous occasion for them all! Thank you, McGrath Family, for always trusting in us to capture these times that mean the most. What a fabulous year we've spent together!